I wouldn't say that one needs a thorough knowledge of the texts before one can start to practice meditation. As with most Buddhist practitioners today, I entered the Buddhist path through meditation. But I believe that for the practice of meditation to fulfill the purpose entrusted to it by the Buddha, it must be strongly supported by other factors, which nurture the practice and direct it towards its proper goal. 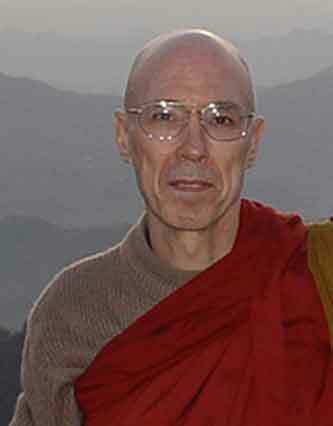 These factors include faith, in the sense of trusting confidence in the Triple Gem – the Buddha, the Dhamma, and the Saŋgha; right view, a clear understanding of the basic principles of the teaching; and virtue, the observance of Buddhist ethics, not as a mere code of rules but as a dedicated effort to radically transform one's conduct and character. Faith is an aspect of Buddhism that until recently has been neglected in the West in favor of bare meditation practice. This, I think, misses something important. One's practice should be grounded in faith or saddha—a word I am using in the traditional sense as faith in the Triple Gem: the Buddha, Dhamma and Saŋgha. In some recent publications, I have noticed greater emphasis being placed on faith and devotion, but these terms seem to be used in a quite different way than I understand them. I've seen faith regarded as a quality that can attach itself to virtually any object, praiseworthy as long as it expresses the heart's deepest longings. The third quality, generosity, is understood in Buddhist countries to mean making offerings to the Saŋgha, but I think we might give generosity a broader application by including in it the active expression of compassion for those less fortunate than oneself. One might, for instance, decide to allocate a percentage of one's regular income to charitable organizations and projects. I am aware that the monastic life is not for the many, and I would hardly like to see a replication in the U.S. of the Asian Buddhist social model, with its large number of routinized monastics passing time idly in the temples. But I also think monastics have indispensable roles to fulfill. After all, they do represent the Third Jewel of Buddhism, without which any transmission of Dhamma is bound to be incomplete. 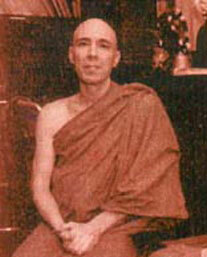 They wear the robe of the Buddha and conform to the discipline prescribed in the Vinaya, the monastic code. They represent, at least symbolically, the ideal of complete renunciation—though individual monks and nuns may still be very far from such an ideal. They can be regarded almost as a reflection, albeit a pale one, of the Deathless Element in this world, "Nirvana in the midst of Samsara." 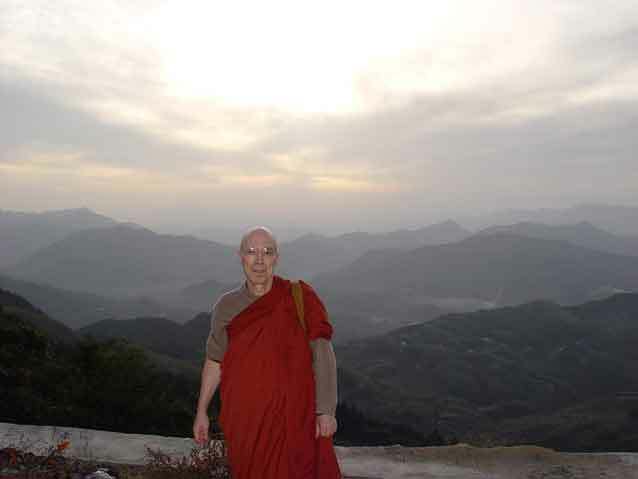 In spite of the many shortcomings of individual monks (myself included), the monastic life still makes possible full commitment to the training, and thereby points others in the direction of renunciation and ultimate liberation. And finally, the monastic Saŋgha is "the field of merit for the world," which enables devout laypeople to acquire the merit that supports their own quest for Nirvana.